Tomkins on the tough decision to leave his boyhood club. 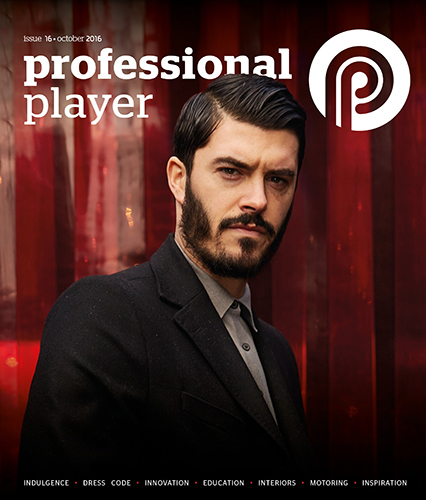 Issue 16’s exclusive interview with James Tomkins. Tomkins joined West Ham United at the age of just eight. Almost 20 years later the defender was faced with the tough decision to leave his boyhood club. I wanted the chance to progress my game.